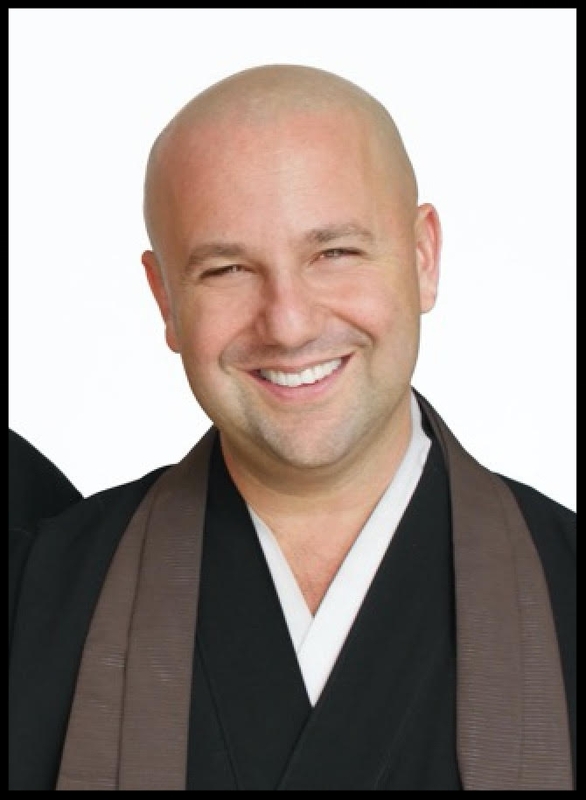 Sensei Koshin Paley Ellison, MFA, LMSW, DMin, co-founded the New York Zen Center for Contemplative Care, an educational non-profit dedicated to transforming the suffering of old age, sickness and dying through study, direct care and meditation. Koshin’s talks are on the ZenCare podcast with over 30,000 subscribers. He is and author and co-editor of Awake at the Bedside: Contemplative Teachings on Palliative and End of Life Care. He is a Senior Soto Zen Buddhist Monk, Soto Zen Teacher, poet, ACPE chaplaincy supervisor, and Jungian psychotherapist.